Available 24-hours a day, 7 days a week, we offer you prompt and dependable local taxis Eltham. At Sherbets Mini Cabs, we understand that you want a hassle-free and timely taxi service, and our drivers always go the extra mile to achieve this. 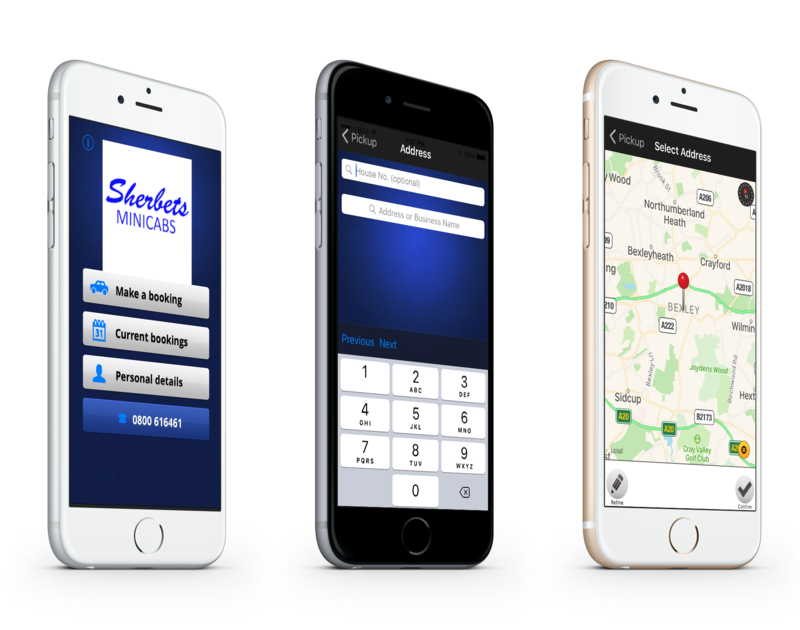 Arrange your taxi in Eltham today by calling us or using our unique mobile app. Offering competent mini cabs Eltham and adjacent areas, our drivers transport you to your destination at your required time. Our priority is to provide you a safe, reliable and quick service 24-hours a day, 7 days a week, and our efficient drivers aim to deliver this every time you use our taxi services. Plus, all drivers are experienced and licenced by Dartford Borough Council. Use our uncomplicated mobile to arrange your transport. At our taxi firm, we provide transparency in every service, and we pride ourselves on the excellent service we deliver every customer. When you require a minicab or taxi in Eltham, give us a call or use our modern app. Wherever you are situated in the country, we offer a bespoke airport taxi service. With many vehicles to choose from, we meet all your transport needs. Plus, as we are based in a location with access links to London and Southampton airports and seaports, we are able to drive you to the airport within a certain time frame. Contact our trusted team at our private taxi hire company for details about our local taxi services.